Home Uncategorized Doing business with dictatorships? Canada’s largest engineering firm, SNC-Lavalin lost $1.5 billion (about 20%) of its market cap last Tuesday, due to $35 million in “improperly booked expenses” in 2011 to construction projects to which they did not relate, but also due to a loss of $23 million after recalculation of projects in Libya. The Montreal-based SNC-Lavalin had historic ties with the regime of the deposed late dictator Col. Gaddafi: about $900 million of worth of SNC-Lavalin’s contract backlog of $9.4 million (as of last September) was related to Libya, where the company was scheduled to build an airport, a water pipeline—and a prison. All those contracts were removed after the collapse of Gaddafi’s regime and the eruption of civil war in Libya. The company also hosted Col. Gaddafi’s son Saadi Gaddafi for three months in Canada in 2008 and paid for his security team and English classes. Is it ethical to do business with dictatorships? Two issues arise when a company chooses to do so, like SNC-Lavalin did with Gaddafi’s regime: 1) the revenues the dictatorship gains from such business helps bolster it and continue its oppression its citizens (through imprisoning, torturing and executing dissidents), and 2) the company’s puts its own (its owners’) long-term self-interest at risk when the dictatorship eventually collapses (consider the other crumbling, or soon-to-collapse dictatorships as examples). The first issue is for governments to assess and to issue sanctions, if deemed appropriate—such as the current sanctions against Iran for its development of nuclear arms. The companies need to follow their government’s lead. The second issue is the “bottom line” for companies from the rational egoist perspective—and the one that SNC-Lavalin should have recognized when seeking business in Libya, no matter how lucrative those contracts seemed. Dealing with erratic dictators such as Col. Gaddafi—building prisons for him—is not in a company’s long-term self-interest. The market for engineering and construction services is worldwide; the choice to avoid places like Libya should have been straightforward. SNC-Lavalin’s investors are now seeking a class-action lawsuit against the company and some of its current and former officers and directors (see the link for the story: http://business.financialpost.com/2012/03/03/lawsuits-arises-as-questions-grow-over-snc-lavalin). Previous articleWhy is Al Gore’s call for “sustainable capitalism” superfluous? 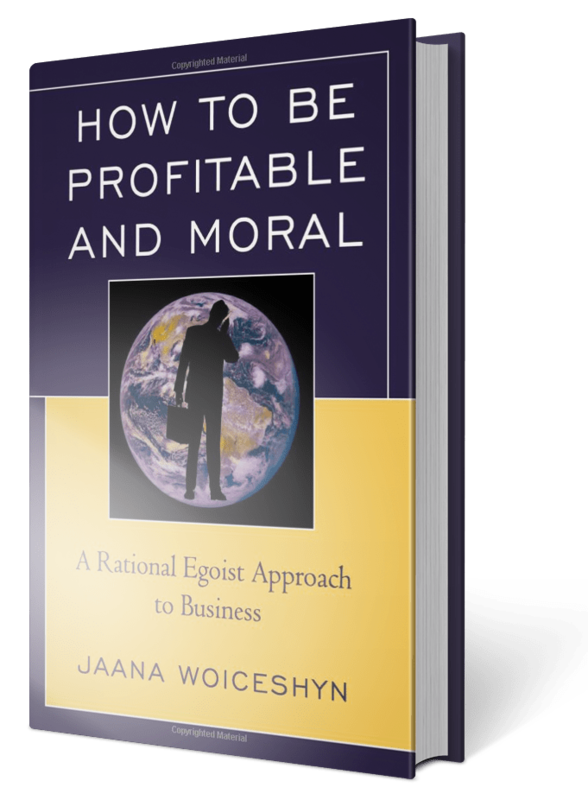 Next articleWhy Is It Moral to Pay CEOs 300 Times More Than Average Employees?